There are many reasons why business owners are moving away from the banks and seeking out alternative business loans. Generally, alternative business loans are much more flexible and they can also be easier to obtain. The banks expect business owners to meet a set of very strict criteria, and it can take them a long time to make a decision about whether they are willing to lend or not. Alternative Business Loans are a much easier way to get the vital funds needed to grow, quickly and easily. Capify offers an innovative alternative business loan where owners can raise anywhere from £3,500 – £500,000. Our loan differs from those offered by the banks because rather than paying back the funding monthly, you can pay it back in very small amounts every day. 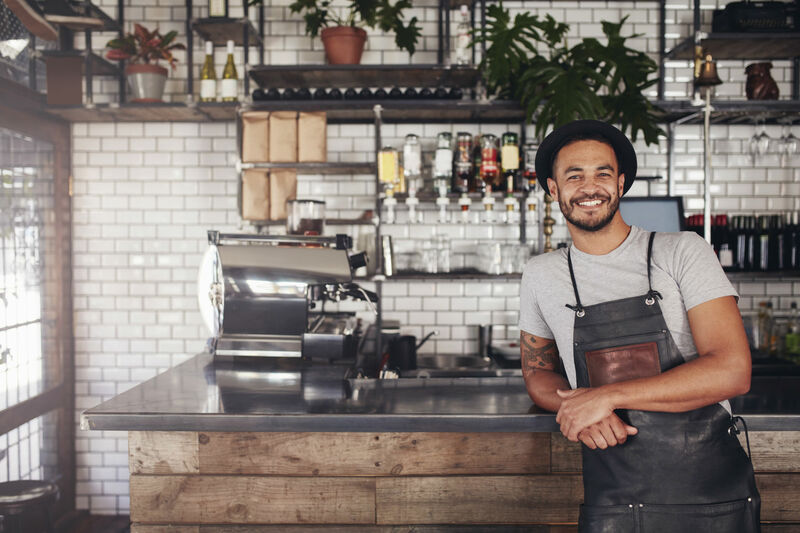 Most business owners love how this works because they don’t have to worry about saving large amounts of money for a fixed date each month. Capify’s alternative business loan is also unsecured and if you are eligible for the loan then you can have it in your account in as little as a few days. Ongoing funds are also available meaning you can top up your loan after a certain percentage of the original amount has been paid off, something that could really help with the cash flow in your business. You can apply for an alternative business loan from Capify a number of ways. If you’re the type of person who does most things online, we offer a simple online application which you can access here. Alternatively, if you’d like to give us a call, we’ll be happy to talk you through everything on the phone and find out how much you can raise. You can give us a ring today on 0800 151 0980.